Located in Bryan, Baymont by Wyndham Bryan College Station is within a 10-minute drive of Sue Haswell Memorial Park and Bonham Park. This hotel is 1.7 mi (2.8 km) from Scurry Park and 2 mi (3.2 km) from Grand Stafford Theater. 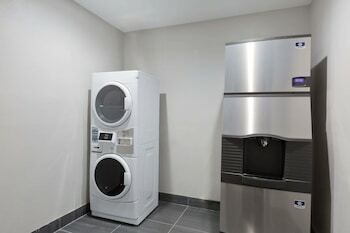 Make yourself at home in one of the 46 air-conditioned rooms featuring refrigerators and microwaves. Your pillowtop bed comes with premium bedding. Wired and wireless Internet access is complimentary, while 40-inch LED televisions with digital programming provide entertainment. Private bathrooms with bathtubs feature rainfall showerheads and complimentary toiletries. Be sure to enjoy recreational amenities including an outdoor tennis court and a fitness center. This hotel also features complimentary wireless Internet access, a picnic area, and barbecue grills. 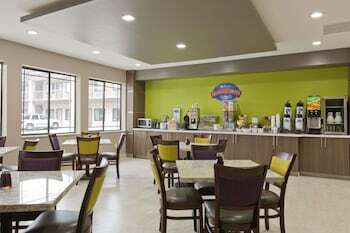 Baymont by Wyndham Bryan College Station is a 3-star hotel located at 1506 Nuches LN, Bryan, TX 77803, US . Its nightly price usually falls between $51 per night and $210 per night, excluding tax, depending on room category. 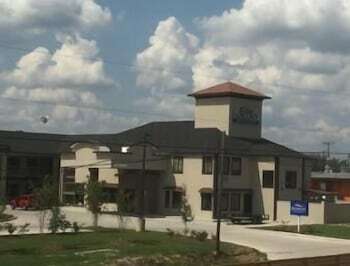 At Baymont by Wyndham Bryan College Station, AAA members often get 7-13% off the regular rate. For example, on January 15, 2019, a AAA rate of $54 per night was offered. Depending on your itinerary, your savings can be more than the annual AAA membership fee itself! Many Room 77 users are able to pay for their entire AAA membership in a single stay. 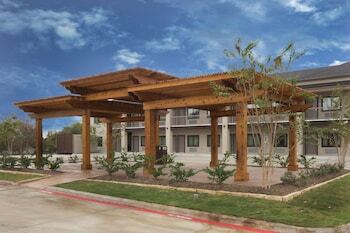 At Baymont by Wyndham Bryan College Station, seniors often get 5-10% off the regular rate. For example, on January 15, 2019, a senior rate of $54 per night was offered. $51 per night found for a 1 King Bed, Non-Smoking room type. For January 15, 2019, a special AAA rate of $54 per night was found for the AAA Discount - 1 King Bed Nsmk With Free Continental - Breakfast Free Wifi Refrigerator and room type. 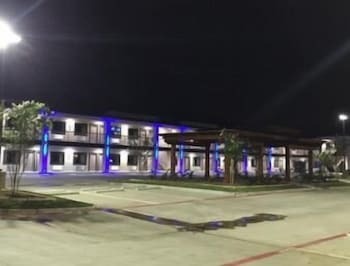 For January 15, 2019, a special Senior rate of $54 per night was found for the Senior Discount - 1 King Bed Nsmk With Free Continental - Breakfast Free Wifi Refrigerator and room type. 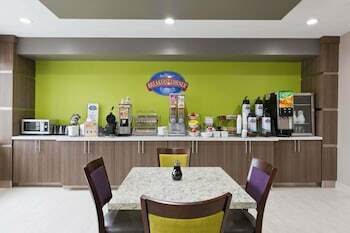 Baymont by Wyndham Bryan College Station sells rooms through sites like Room 77, Expedia, Hotels.com, GetARoom, and many others. Room 77 searches across dozens of different sites to find the lowest discount rates available. The lowest rate we've seen over the last few weeks was found on . In 1% of the cases we surveyed, all sites offered the same rate. You can compare real-time rates from all of these sites on Room 77. Room 77 is the only hotel shopping site that includes special discounts like AAA, senior, government, military, and corporate rates.